We went to the Haunted Hayride here last night. It's the first year and I really enjoyed it. First of all, it was way out in the boonies and took place deep in the woods. That gave us two things: a much colder ride and a perfect view of the stars. Also, a feeling of isolation, so I guess that's three things. Luckily, I said maybe we should get coffee before we went and I'm glad we did. We got there about 9:30 PM or so and stood in line forever. When we were done and ready to go home it was 11:30 PM. That's a lot of standing! However, it was worth it. It's not that the ride was super scary, in fact, I was only really startled once. What was neat is that you're in the middle of nowhere, you're in the woods where it's total darkness except the attractions and the headlights of the truck and it's cold. I wish he'd turned off the headlights once just to experience the sounds in total darkness. The ride was pretty long too. It was well worth the $3 admission that is going to charity. I'd never been to those woods and was surprised how long the ride was and how far it wound into the woods. I could have sworn I saw an abandoned truck but it was so dark. I'd like to go back in the daytime and take a picture if that's what I saw. Not sure if you can just go off-roading out there but it'd be a great picture. I'm in shock. I can't fathom why the judges chose Gretchen as the winner. Her clothing line was awful, IMO and let's not forget her awful personality. At least if she had beautiful clothes and that personality I'd say she won fair and square but combine the two and I have no clue what they were thinking. My only consolation is that Heidi and Jessica wanted Mondo to win and the vote was split. Not sure why Nina and Michael got their choice in the end. To be honest, I wanted Michael C. in the finale and would have definitely chosen him as the winner but I even liked Mondo and Andy's line better than hers. I felt like hers was some kind of Little House on the Prairie collection. On that note, Michal C. was robbed. I must say that this season was good but I didn't see some of the beautiful clothes I've seen in past seasons like with Jeffrey Sebelia, Seth Aaron or Christian Siriano. Even Irina had some beautiful stuff. I just don't get the whole Gretchen thing. Yeah, this post is late. 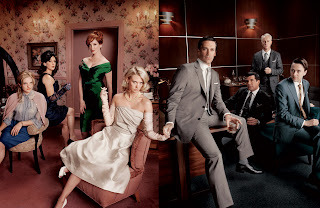 Mad Men had its season finale a couple of weeks ago. Here's the thing, I have no clue why I love this show. 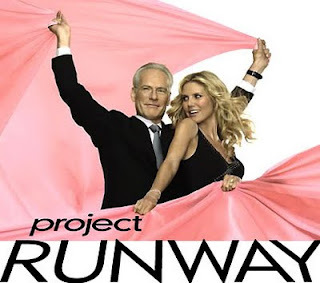 It doesn't have overtly surprising or exciting episodes, it's about a time before I was even born and about a culture I'm not familiar with; rich Madison Avenue ad executives. Yet, I love it. Maybe it's seeing things at a more simple time, like the movie Revolutionary Road, which was set in the 50's. I was never this huge fan of Happy Days so why do I like this? And yes, I know that Mad Men is set in the 60's, I'm just using a comparison. This year it's been all about Sally with me. I am loving her role and the stuff that goes on with her. I've also really started liking Peter, who I used to not be able to stand. As much as the Don Draper character is handsome, I abhor his character and how he treats people, mainly women. I've never been all, "I am woman, hear me roar" but the way he treats the female gender is ridiculous. I hear that it was pretty much that way back then for some people. Anyway, I still can't fathom why this is one of my favorite shows but it is. The picture I included is from season one but I love that picture. There's a magazine I read that has questions for celebrities that you might not know. Not really questions, just random stuff I guess. Anyway, I'm at a loss on what to talk about tonight so here goes. I only want to do ten at this time though. 25 might bore you all to tears. When I was little I thought the old days were in black and white. (this was because of black and white movies and my book of The Wizard of Oz. I randomly think of scary situations and what I'd do in them. Like what if a zombie was looking over my fence when we used to use the hot tub. Rich said we'd just go inside. Now that wasn't a fun answer at all. I used to do stuff for a certain three letter agency. I no longer do stuff for them but I still won't say who just in case one of my friends who works for them reads this and gets mad at me although I don't think he would. It's one of those things I've always wanted to share with the world but it's all secretive and stuff. I figure if enough years go by then I can tell, just not specifics. I've been out of the country to Mexico, The Bahamas and Grand Cayman. I still would love to see Europe one day. I think New York City has got to be one of the best cities in the world. I want to go badly because every time we went to NY we never went to NYC. I've never been further west than New Orleans. More than anything right now I hate the economy. I hate not making the money I used to and I hate hearing about people losing their homes and businesses. I pray every night that it gets better again. I'm trying to read the entire Bible. It's hard to read but I am enjoying it. I love foreign film, especially horror movies from other countries. In fact, I love the horror genre better than anything I could ever watch or read. And just to add one more thing, I've wanted to be an actress for the past few years. Not like a Hollywood actress but I'd love to do plays and stuff. I used to always be in them when I was way younger, before high school and I loved it. I actually inquired about auditioning for our local theater but never went through with it. 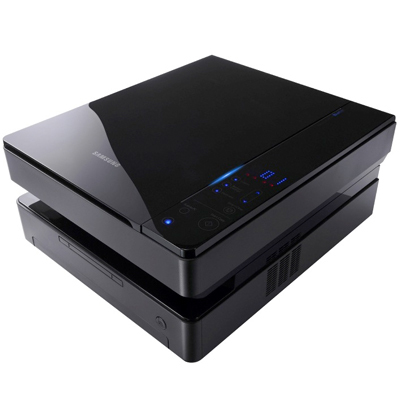 Buying a copier can be a real pain but with OnlineConnect, they make it easier to get the lowest price. It's a place where buyers meet sellers and can get free quotes, read reviews and even compare copiers, fax machines, printers, shredders, scanners and document management software. What you do is find a product you like and then see about getting the best price on sales or leases directly from the supplier. It couldn't get any easier to find the best price when buying a copier. It seems that the Parents Television Council is up in arms about the Glee photo shoot for GQ. They say that it's too risque and bordering on pedophilia. I disagree. First of all, the two girls in the photo (Dianna Agron and Lea Michelle) are both 24 years old. Corey Monteith is 28. None of these actors are even close to being a high school student and honestly, if you want to get down to the bare facts (I made a pun) pedophilia is defined as a person who has interest in prepubescent children and that means they're under the age of 13. So my point is, it's a photo shoot people. They're not kids, they're not even high school students; they're actors that are all over the age of 21. Here's the main picture. Michael Costello was booted off. His clothing was absolutely beautiful and him being the underdog, I had rooted for him since almost the beginning. After he was kicked off and started crying it broke my heart. The others had been so mean to him in the past even though his stuff was much nicer in my opinion. I wish I could find pictures to share his beautiful clothing he submitted. At http://www.savings.com you can save on home projects with Home Depot products. If I had the money for home improvements right now I’d definitely choose the wrought iron furniture for an outdoor patio. I have patio furniture that I like but I do love the look of the wrought iron plus the benefits of it having a construction sturdy enough to withstand Florida rain, wind and the rare hurricane or tropical storm. Plus, the hot sun damages things so fast that this would be an excellent choice just for that reason alone. The point is, you can save on plenty of things such as appliances, door locks, lighting, bathroom orders and more with http://www.savings.com. It’s easy to use too. Just go to the site and pick the coupon you want to use, click it and it automatically applies it to your Home Depot order. It’s as simple as that. So if you plan to make an online purchase there anyway, why not save money? Heck, even if you are just shopping around you’d be wise to end up back at Home Depot where you can get excellent savings and have money left over to put to other things that you might want to buy. I took a nap earlier because I spent all day writing articles. They're not due till Sunday but I had some others I wanted to start on. Anyway, now that I have justified my nap time, I dreamed we were on a cruise. It was me and Rich and my mom and dad stopped by to see us off. (dad passed away in 2000). So they looked at the room, etc and went home and we had to share a room with another couple but it was cool because they were super fun. So I'm standing at this huge picture window that is in our room and saw a huge wave coming. 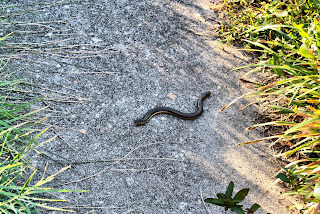 It was so big it went over the window and I knew we were hit. The boat started shifting towards the opposite side but we were okay. Then Rich comes into the room and I see another one coming. 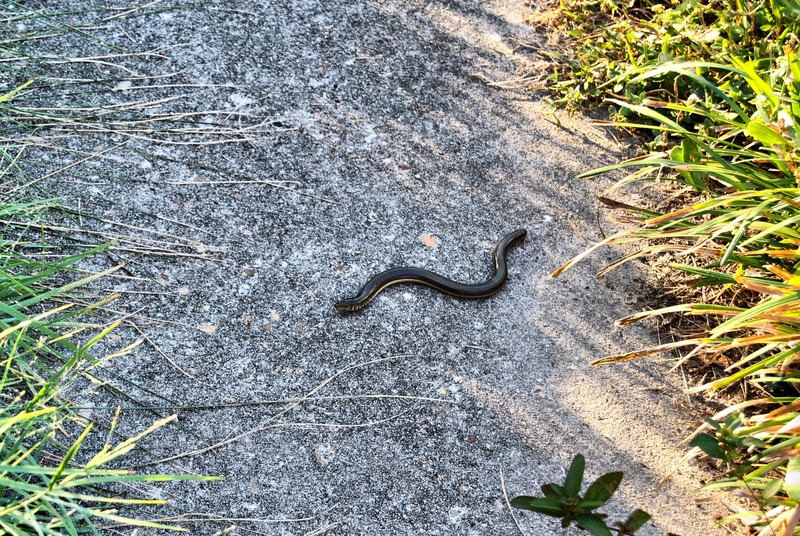 This one is just as big and it comes through the window so that I'm sucking in water. After the boat settles itself we go on one of the upper decks and see what we're traveling through a canal. Kind of like the Panama Canal but we were headed to Mexico. I could see normal city buildings on each side and supposedly they said the trip back wouldn't be as bad because they would re-dig the canal, this time it was not deep enough. Weird huh? Maybe it's because I watched Titanic II the other day and they got hit by a Tsunami wave. Have you seen the property in West Palm Beach, Florida and always thought how you’d love to live there? Everyone knows how home prices have fallen drastically and West Palm Beach homes are right there along with them. Right now is the best time to buy because of the low interest rates and low prices due to the economy so if you’re looking to find that dream home that looks like a celebrity mansion, now is the time to do it. When choosing west palm beach real estate it’s important to know your options and get the best care for the right purchase. There’s helpful counseling, structuring the purchase offer, financial options and more available to you so that you can make a wise investment on your dream home and it doesn’t matter if this is your first family home or something you want to make into a vacation getaway, you’ll be able to decide on your best options for getting the best deal. West Palm Beach is perfect for those who like to be able to enjoy the things you can see and do in a big city but still like that feeling of having their own little piece of Heaven. 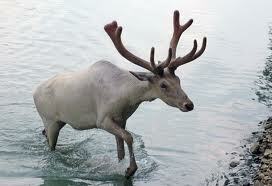 Me: How come that caribou has all those horns? There must be like 10 of them! Rich: It's a 6 Point Caribou. Me: No it's not, it's not a deer! Those aren't the same thing and you can't trick me. Rich: It is too, and you call yourself a southerner. Me: I have seen heads mounted on walls and none of them had all those horns like the Antichrist or something. I bet that caribou is the Antichrist. Besides, we don't hunt caribou in the south. Rich: It is too, it's not like a reindeer you know. Me: I'm going to Google this later. Here is the only picture I could find that was close to what I'm talking about. See the antlers? They're not like regular antlers, there's multiple ones. I still say it ain't right, that caribou. 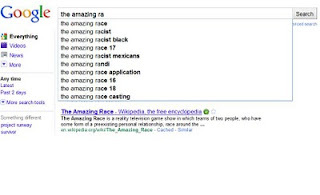 PS when I did Google it one of the search terms was right underneath the amazing race and it was the amazing racist. Is that some kind of show or is there some kind of amazing racist somewhere out there that is Google'd quite often? 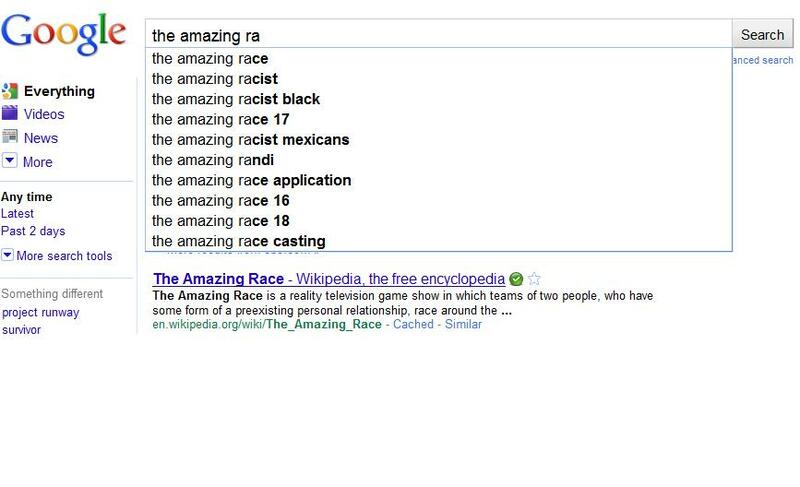 Do people mean to type amazing race and just let their racist tendencies take over? I am perplexed on this one. Beginning in the late 1900's, furniture that has been inspired by modernism has been referred to as modern furniture. This new design of furniture has far surpassed pre-existing designs. Succeeding furniture with brilliant simplicity and glittering metals has surpassed the look of vibrant patterns, gilded and dark wooden structures. Styles which were loud have since been replaced with more uncomplicated designs. Initially furniture was developed to act more like an ornament rather than a functional item. The great detail and lengthy creation of the piece would in turn reflect the value of the item as well as the demand. New ideals were implemented in the early 20th century where focus we repositioned on to functionality and access. Tradition and linage was the main feel of the design by most western designers. The modern movement brought the feel of new looks and feels based more with present and future times. 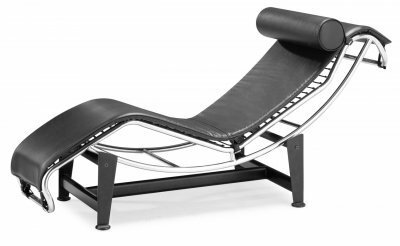 There were a number of influences' with modern furniture design. More innovative and technical methods and materials where just a few of the ideas that came from the Werkbund and Bauhaus Schools, this was thought to be due to the influence of the exotic foreign nature perhaps from Art Nouveau, as well, obviously from the intense open mindedness and creativity of the designers themselves. Whether you’re looking for riding hats or horse food supplements, Dogwood London 2 has everything from clothing and footwear as well as horse equipment and horse food supplements. For instance, their riding hats are the finest on the market, worn by top show jumpers. They have three point safety systems but also keep you comfortable as well as cool. Their site even has videos showing you how to choose the right fit when picking out riding boots. Not many places will have that kind of attention to detail and service. Check them out if you love riding horses or want to find anything horse related. I was talking to Rich tonight and was saying that FSU totally has the best mascot ever. I mean, which other team has a guy that comes out on a real horse and throws a spear into the ground? Here's a video of Chief Osceola and Renegade. If you’re moving, the Move Builder Blog can really help you answer some of the questions no one seems to have the answer for. There is an “ask the experts” tool to help out and handy guides on such things as finding cheap hotel rates, tips for avoiding garage sale scams, how to compare moving truck prices and how to move a television. These are just a sample of all of the excellent information you can get from them. A really good example is the post on how to move across the country cheap. It has excellent tips on how to be sure you get the best possible price. Check them out for handy hints if you’re moving or even if you just want to get good ideas about anything moving related. I love horror movies. I've watched them and loved them since I was a little girl. Seriously! I saw the Exorcist when I was 6 or so. My point is, I've learned a lot from those horror movies and I want to share. If you are in a foreign country, most likely somewhere in Europe or the Caribbean, don't go to a party offered by a stranger. I don't care if he is cute! Either it's some kind of trap like in Hostel or Train or you'll get lost along the way and end up at some guy's house who wants to make you a human centipede. Don't accept anything to drink at a stranger's house, especially if he has weird art on the walls. It's probably some kind of drug. And finally, if you are traveling by car (this only applies to travel within the country you live) then don't turn down roads that are shortcuts or stay at that nice Farmhouse you saw after you crashed your SUV. I love playing video games and what I love even more is playing them with Rich. So if a little genie were to magically appear in my home and give us the new PlayStation® Move then we could have a real blast playing games together. Now I have to admit we get quite competitive but it’s always fun. I’d especially love to play TV Superstars or Start the Party just because I love the different aspects with party games. However, it’d also be pretty fun to try The Fight: Lights Out because those seem to be the most competitive. What I like about the MOVE games is the interaction. I throw a punch and my onscreen persona throws a punch. If I bowl a bowling ball, the same thing happens. These games are great for getting exercise too because you’re constantly moving depending on which game you’re playing. Like the boxing game I mentioned, you’d get quite a workout playing that game and that’s something I can certainly use to my advantage. Did you know that you can add the motion gaming capability to your existing PlayStation 3 for just $99? Yes, it’s possible! Just get the MOVE bundle package and you’re all set.